Arges County. A tower with a square section was built here in the 14th century. In the 15th century, it was strengthened with defence walls. Vlad Tepes was also among those who made the transformation works. 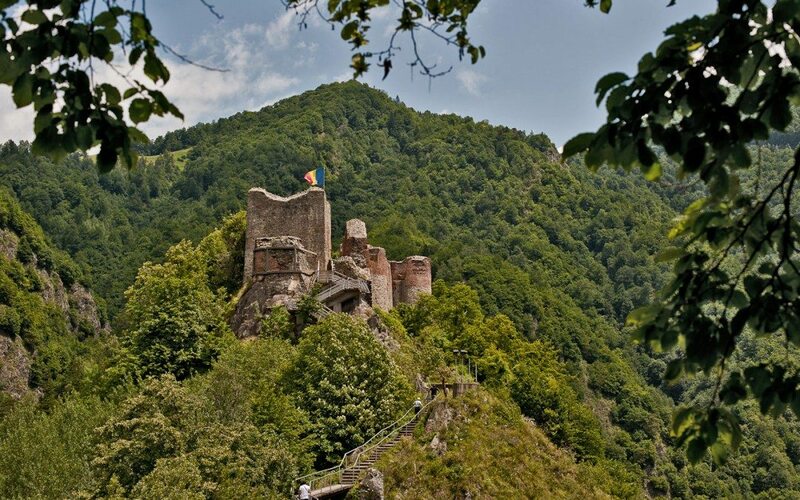 Some people from Targoviste, who took part in the assassination of one of Vlad Tepes’s brothers, were forced to work at the construction site of this fortress.